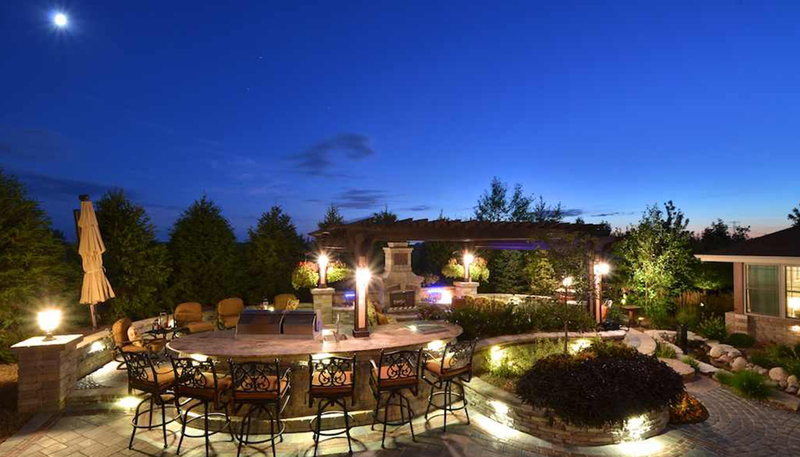 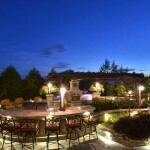 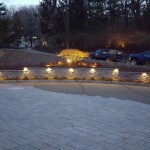 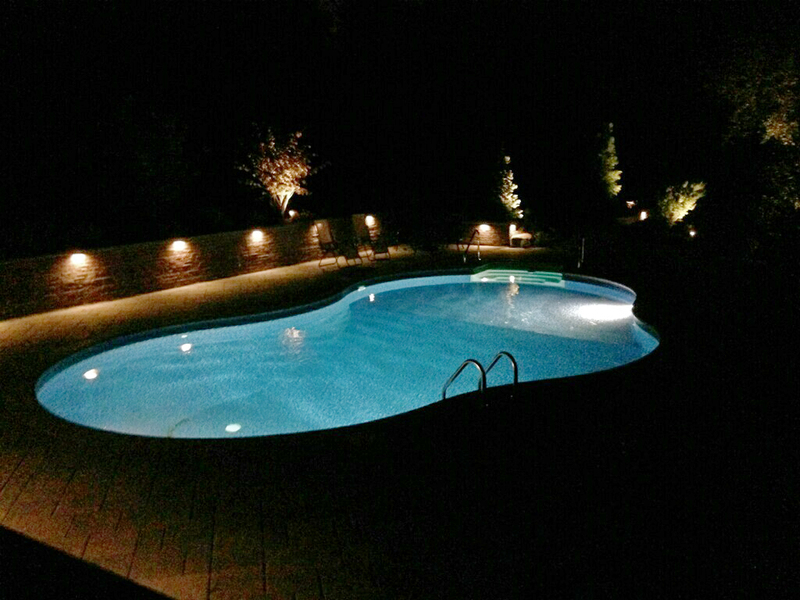 DeBoer Landscapes offers landscape lighting design and installation throughout Northern New Jersey. 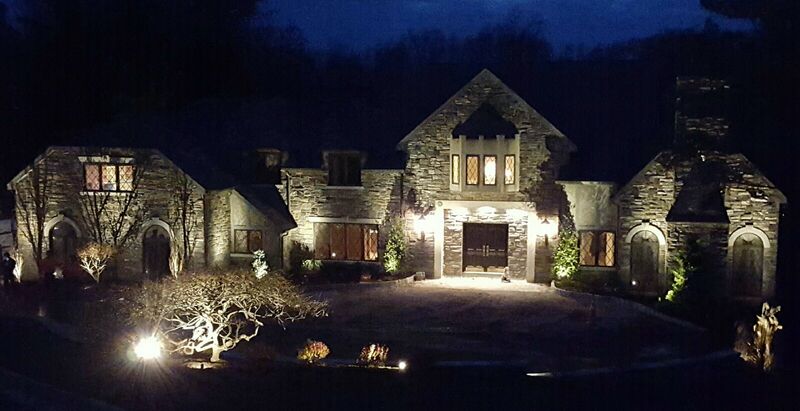 We provide our residential clients with attractive lighting options that will beautify, highlight, and secure their homes. 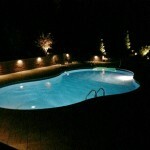 To guarantee the maximum dramatic effect, lighting schemes for your garden and yard require precision. 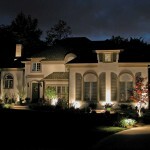 Our experienced designers will create a customized plan using fixtures and lamps that suit your needs and lifestyle. 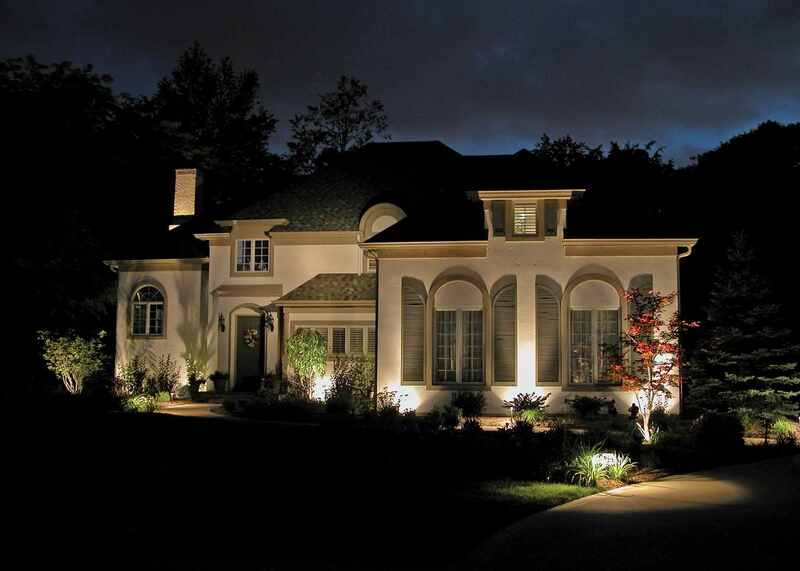 The lighting surrounding your home and business affects how your property presents itself during the evenings. 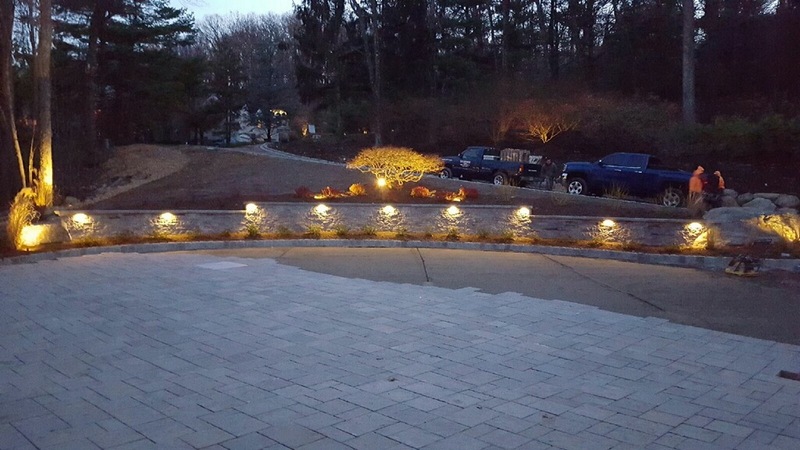 DeBoer Landscapes ensures that your home looks its best at all times.